Recent RogerSimmons.com Orlando TV News reports involving WFTV-Channel 9, the ABC affiliate for Central Florida. The station calls its newscasts Eyewitness News. 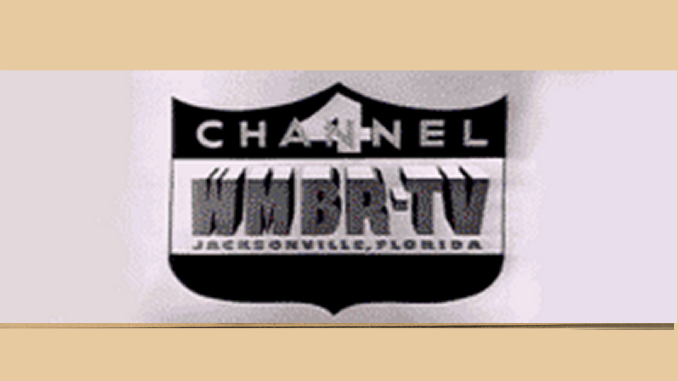 Channel 9’s original call letters were WLOF (We Love Orlando Florida).